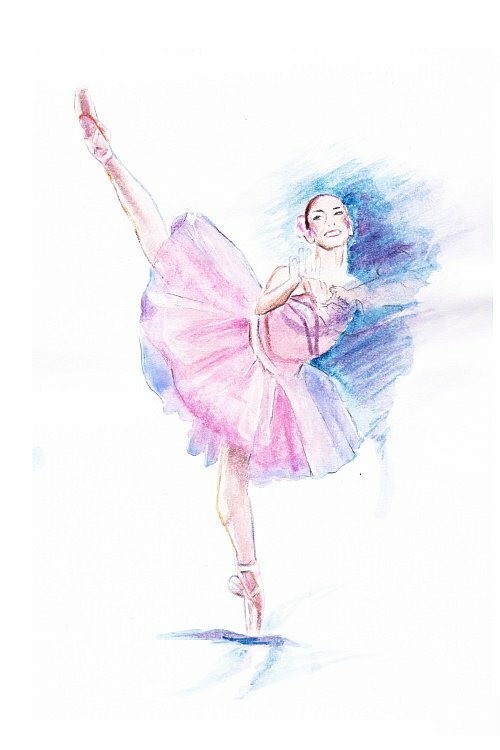 Ballet posters are a fabulous way to lighten up your room and keep up inspiration for your goals. 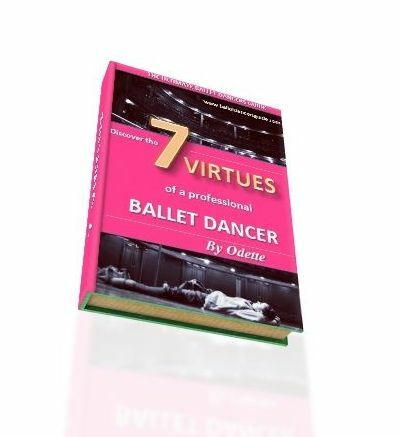 I still love searching for different images of professional ballet dancers and always enjoy visiting the dance shops in London, especially the Royal Opera House shop where you can glance through all their posters and books! 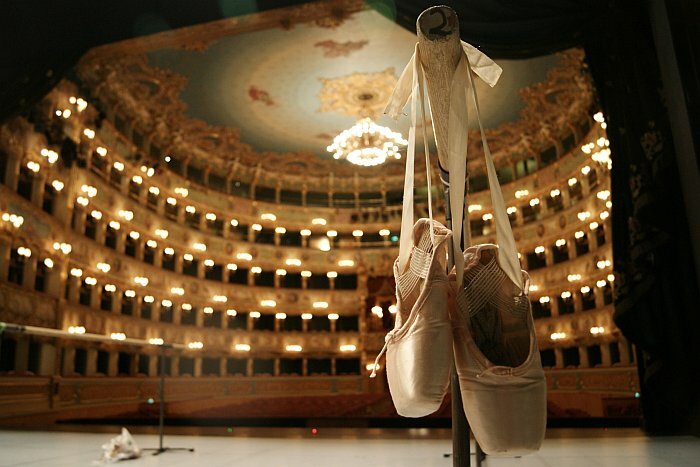 If you aspire to be a professional ballerina, then find a picture that inspires that dream. Or create a Pinterest board like mine and indulge in exploring through hundreds of beautiful photos and find your favourite ones. 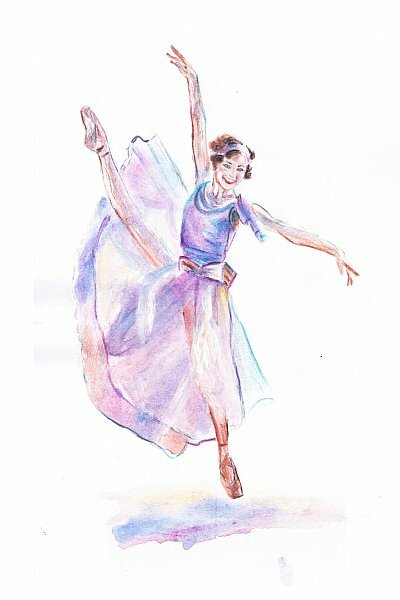 You can find ballet posters online to order for your room or dance studios. Most of the sizes will be 16" by 20" or 18" by 24". There is also occasionally a larger size - 24" by 36". If you visit different websites you'll get a huge selection to choose from. 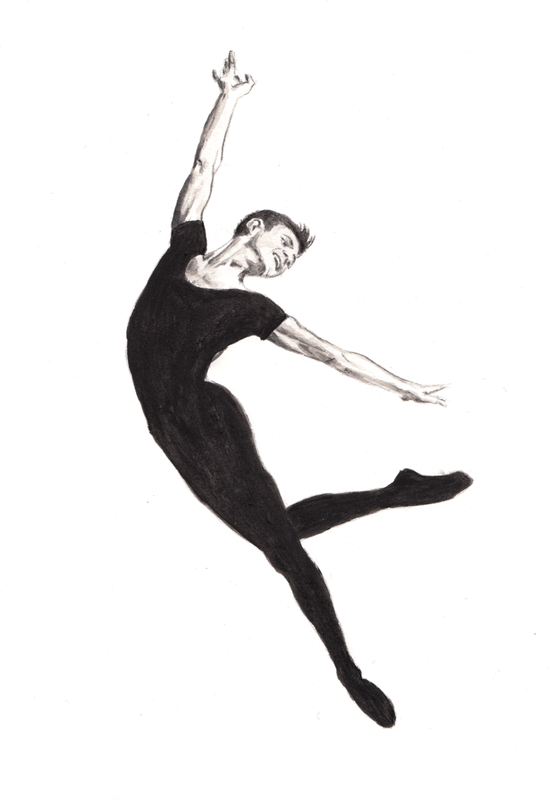 I also offer my ballet inspired pictures in beautiful greeting cards and prints. The photos you see above are from when I was dancing with Royal Ballet of Flanders. 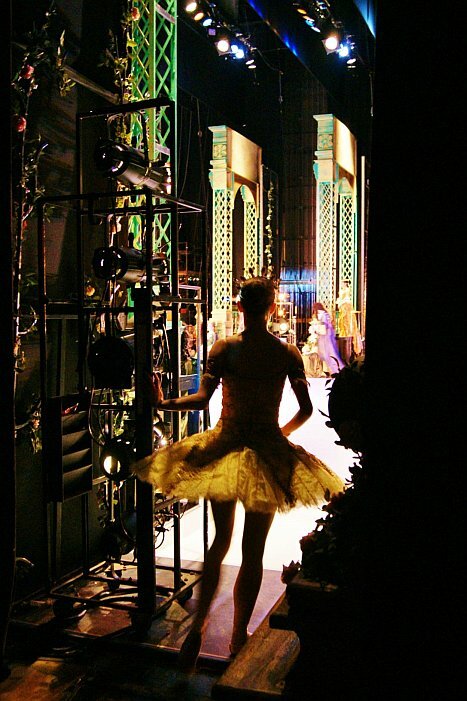 We were dancing in Sleeping Beauty, with beautiful tutus everywhere, I just had to take photographs and I loved wandering around backstage to capture what people wouldn’t normally see. That is what I like to do, really show the life of a dancer as we experience it, rather than what the audience sees onstage. 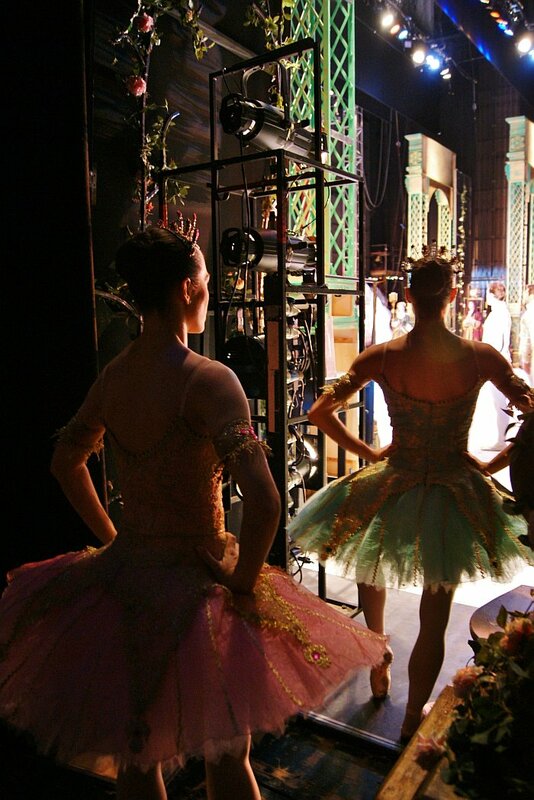 I also love using Pinterest and have a 'Ballet Beauty' board, you can see here. It's a mix of all my favourite dance images I've come across online and capture such a pure, beauty of ballerinas which inspire my own artwork. Some of my dance icons include Tamara Rojo, Maria Kochetkova, Polina Semionova and Melissa Hamilton. 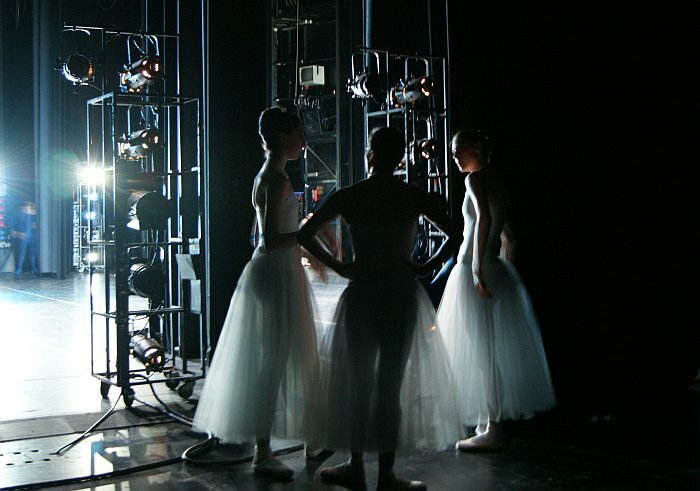 I follow many dance photographers on Instagram (yes, I love the power of social media!) which are definitely worth a look to inspire you too. I particularly love the work of Laurent Liotardo from English National Ballet and all the abstract photographs from the Ballerina Project. I reccomend you check it out too! 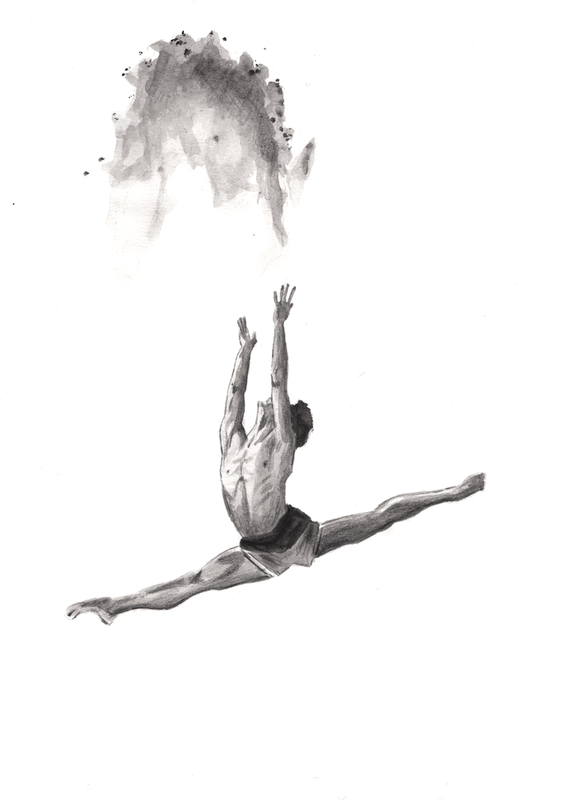 I started creating artwork from what inspires me, so when I watched the dancer's onstage, I often got the impulse to capture that memory in a painting. It was fun for me to paint what’s in the repertoire of what I'm performing, so I could watch the moments onstage and drift into my own world re-creating that memory into a piece of artwork. It's very inspiring to be surrounded by such talented professional ballet dancers everyday. It's a tough, tiring job but one that brings you together to make close friends and special bonds. Any nonsense you hear about ballet dancer's being nasty or competitive with each other may be true (especially at school! ), but ultimately you need to be a nice person to fit in the dance world and it will get you nowhere putting others down.